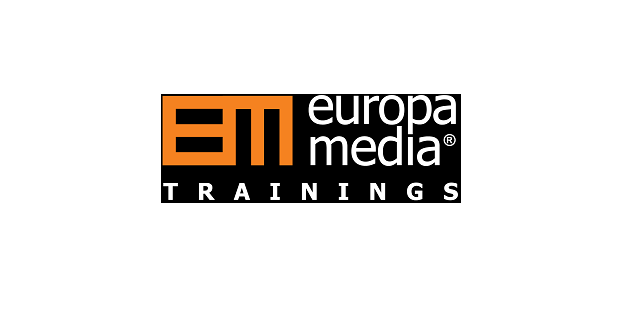 Europa Media, part of EMG Group, is seeking a diligent, innovative, creative, and open-minded intern for its newly funded Horizon 2020 project MY-GATEWAY. The ideal candidate will be keen on learning more about the startup world. MY-GATEWAY is an initiative developed by experts in the European entrepreneurship ecosystem and will aim to improve the startup ecosystems in the CEE region (Romania, Slovenia and Czech Republic) with the support of Startup Europe. The successful candidate will work under the supervision of the MY-GATEWAY’s Project Coordinator and will provide support to the project team on a daily basis in the implementation of the project. Day-to-day tasks will include conducting research, organizing events, bringing delegation of startups to major tech events, working together with other startup support initiatives, assisting in communication and dissemination. Additionally, the intern will actively support startup related activities and proposals within the company. What will your challenges be? Assist in the development and promotion of MY-GATEWAY’s communication and publicity activities. Assist in the organisation of project meetings, events and training sessions. Support the project manager in the preparation of project reports and deliverables. Participate in project meetings and draft meeting minutes. Participate in brainstorming sessions for future project activities and proposals. Assist in the preparation of technical and financial reports. Relevant university degree preferably in Entrepreneurship, Innovation, Business studies, International Development, International Relations, Political Sciences. Experience in developing and/or implementing EU funded projects is an asset. Knowledge in the CEE region ecosystems is an asset. Excellent proficiency in oral and written English. Knowledge of other European languages is an asset. Well organized, with the ability to multitask. Proactive and responsive with the ability to quickly understand tasks and situations. This internship is a full-time position, located in Graphisoft Park in Budapest, Hungary. The duration of the internship is 6 months with the possibility to turn into a permanent position. Our internship offers students the opportunity to work in an exciting field and in the dynamic environment of EU projects. Interns receive compensation for their work. To apply, please send your CV and letter of motivation to krisztina.toth@europamedia.org by 16th September 2018, mentioning your last name and vacancy reference in the subject line.